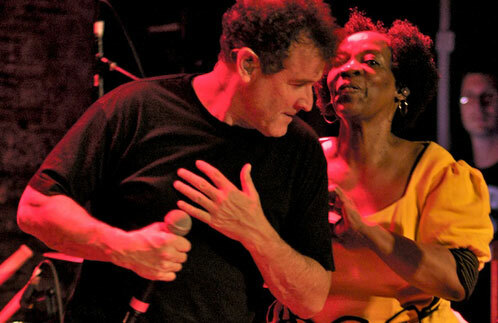 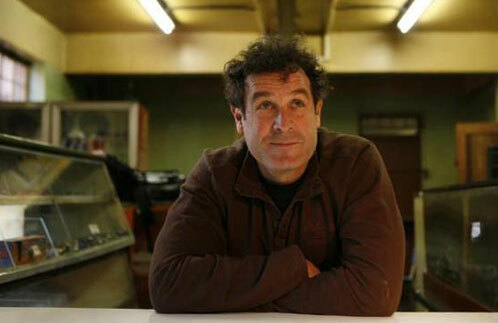 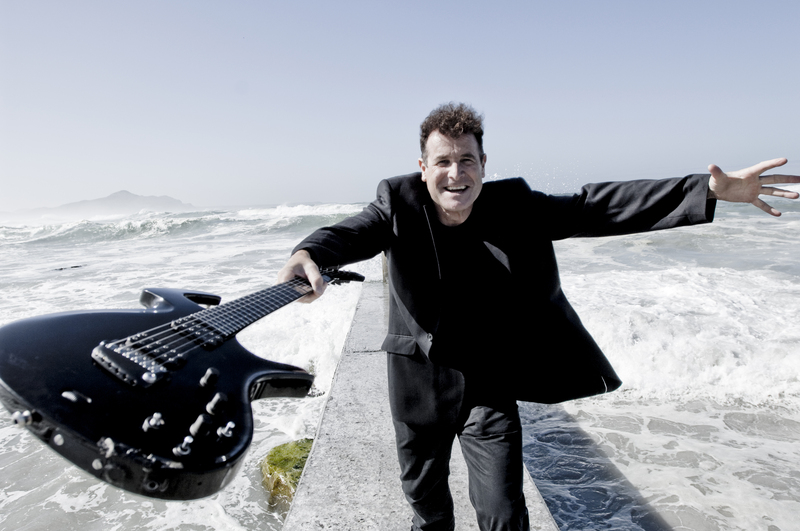 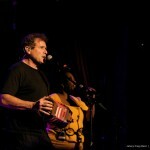 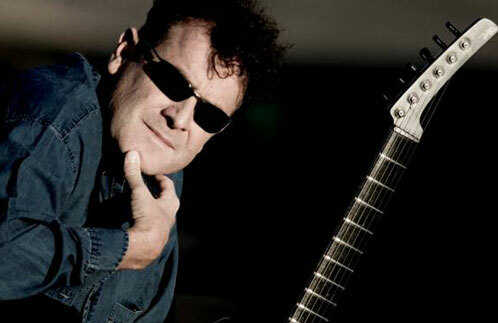 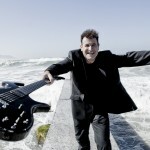 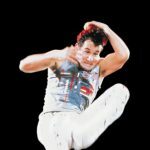 Johnny Clegg - SRO Artists, Inc.
Johnny Clegg is a singer, songwriter, dancer, anthropologist and musical activist whose work has exploded onto the international music scene, breaking barriers in his homeland, South Africa. 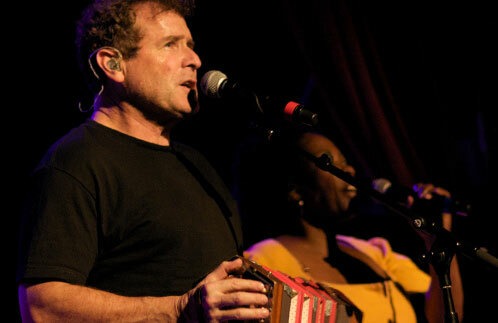 Clegg and Sipho Mchunu formed mixed-race Juluka in the late 1970’s. 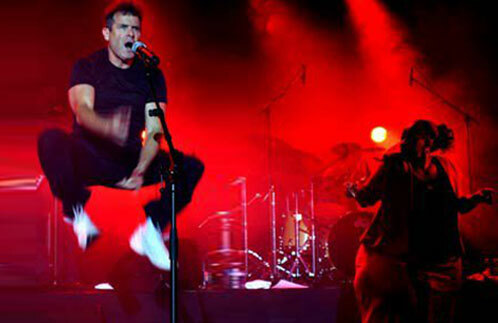 They went on to record two platinum, and five gold albums. 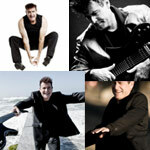 In 1986 he formed Savuka, and by the end of 1989 the band’s debut album had sold over 1 million copies. 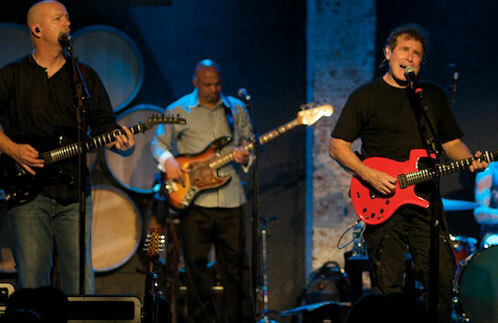 Their second album sold 700,000. 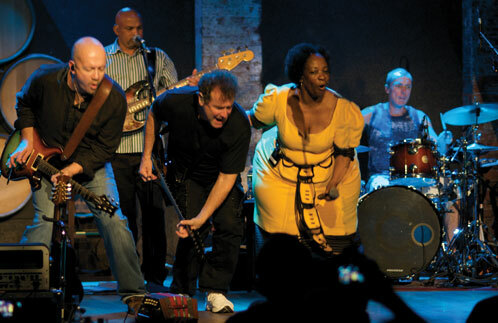 Savuka received a Grammy nomination for the Best World Music Album in 1993, but disbanded shortly thereafter. Three years later Clegg and Mchunu temporarily rebooted Juluka, recording Ya Vuka Inkunzi (also released as Crocodile Love). 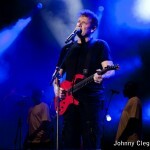 Since then, Clegg has recorded several solo projects including One Life (2007), New Survivor (2002) and A South African Story (2003). 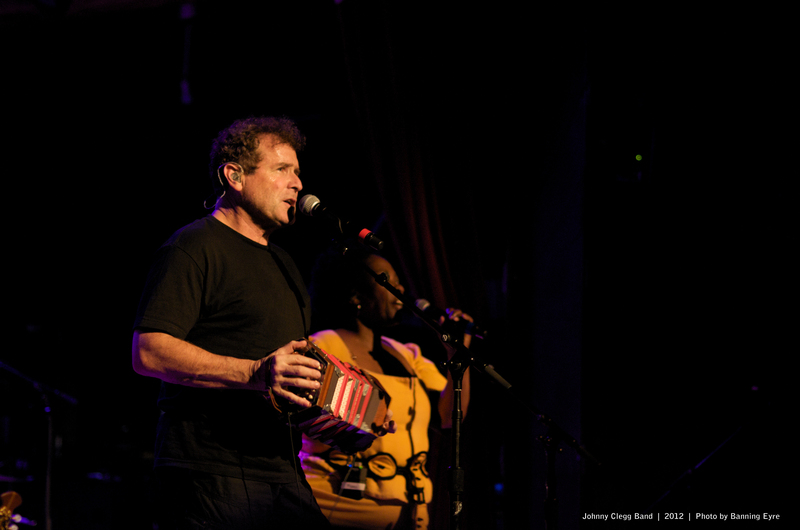 In 2010, Human, his first North American release in 17 years, Clegg celebrated his 30-years as a performer. 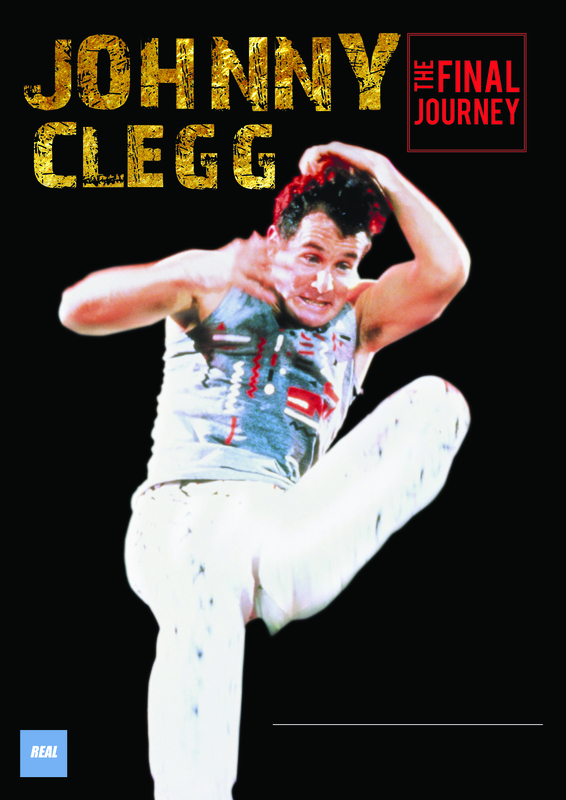 Clegg and company performed 45 shows in 67 days across North America in 2014, supporting his 2nd release on Appleseed Records, Best, Live & Unplugged at the Baxter Theatre. 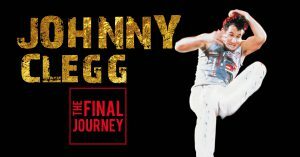 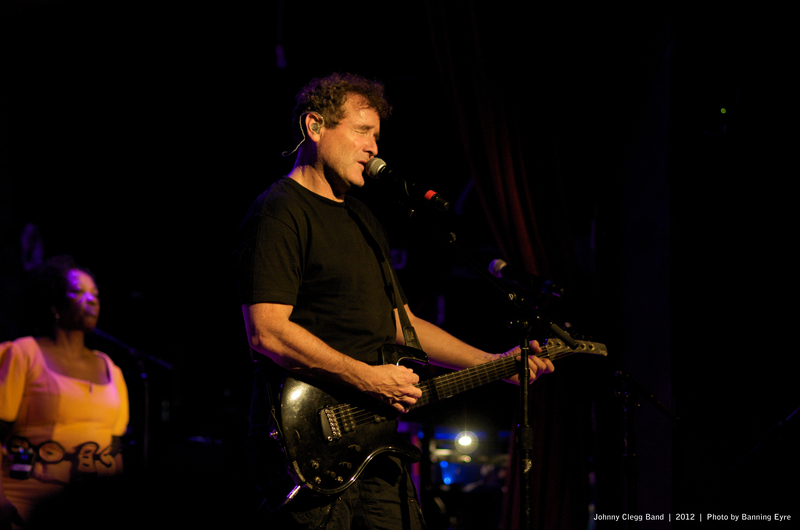 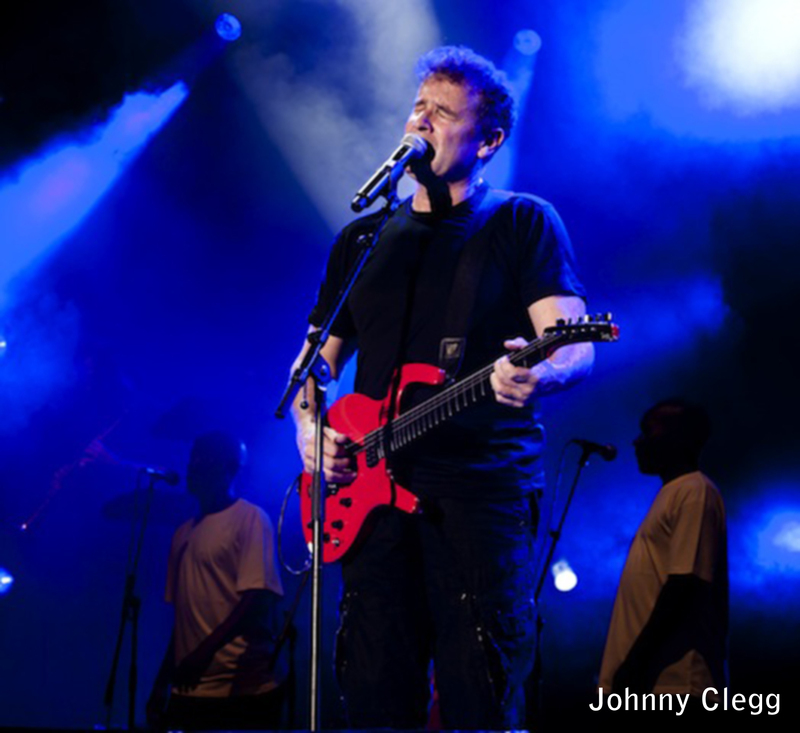 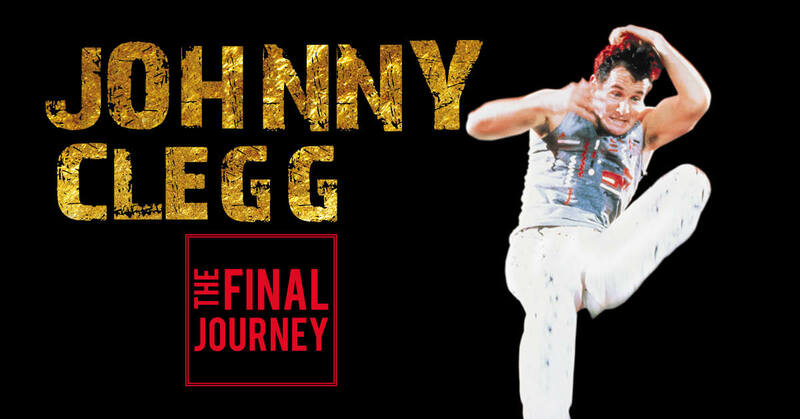 In 2017, nearly forty years after he began one of music’s most remarkable careers, Johnny Clegg embarks on his Final World Tour, titled The Final Journey. 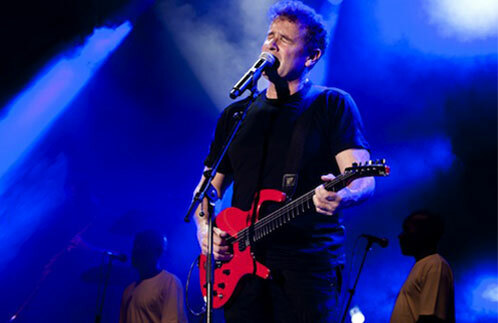 5-Piece Band featuring Johnny Clegg (guitar, vocals, concertina), Andy Innes (guitar, mandolin, vocals), Trevor Donjeany (bass, vocals), Barry Van Zyl (drums), and Brendan Ross (keyboards, saxophone, vocals). 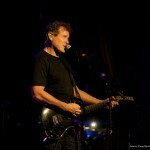 Check back soon to find audio downloads. 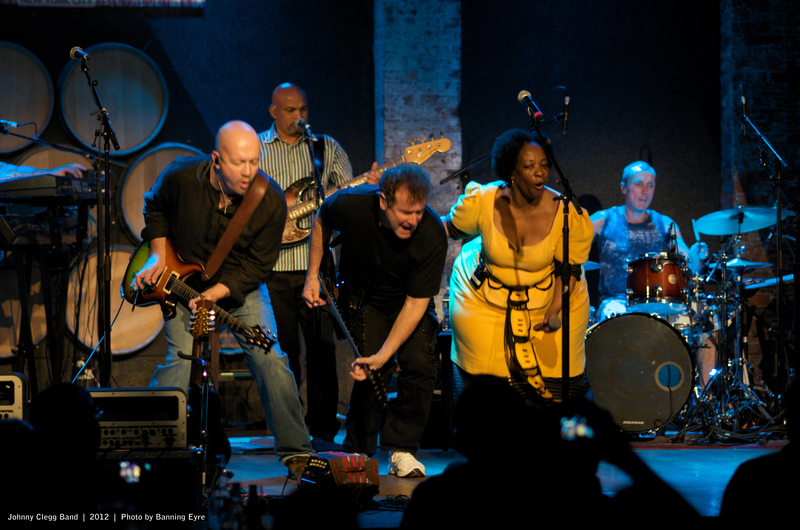 For immediate needs, contact Pertz or click Media for approved streams on SoundCloud. 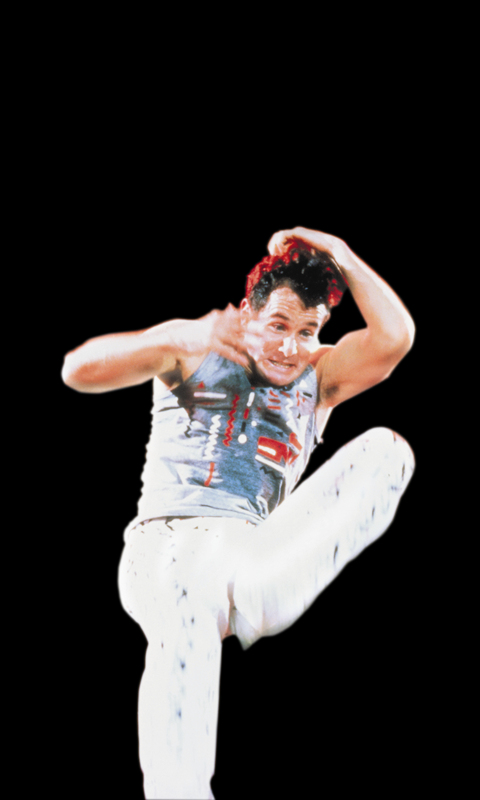 Hey now, sorry about this… Video downloads are not yet available. 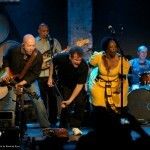 For immediate needs, contact Pertz or click Media for approved streams on YouTube, Vimeo, etc.